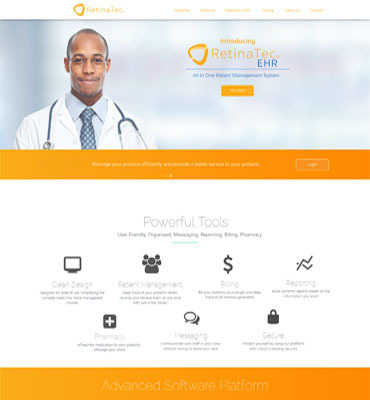 RetinaTec is a one-stop platform that brings patients, billers, medical professionals, and pharmacists under one robust roof. As a collocation tool, this platform's key aim is to deliver value-based care and achieve highly favorable patient outcomes in the simplest and quickest way possible. This platform easily connects the most complex medical ecosystem comprising patients and other medical professionals for streamlining their everyday activities. 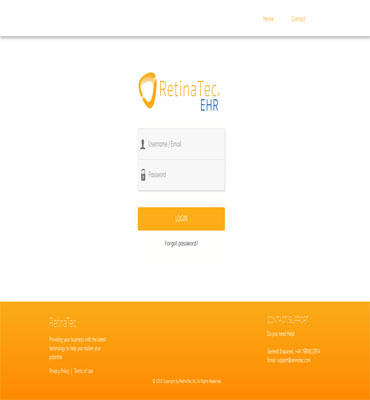 RetinaTec leveraged our deep domain expertise and rich experience for designing, developing, and deploying a robust EMR (electronic medical record) system. The platform was designed keeping in mind three elements: adaptability, ease of use, and affordability. The vision behind developing this EMR system was to create a better value-enabled world by empowering medical professionals to take action across a range of care sites. For successfully completing this EMR project, the client hired Flexsin's project managers, web developers, and cloud specialists. 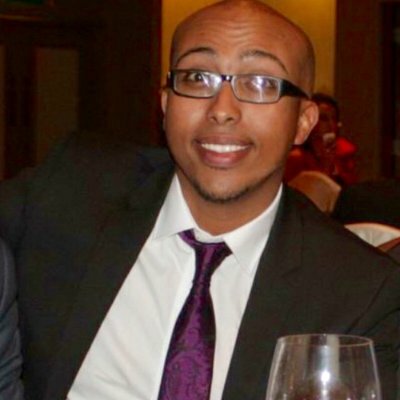 The team was brought on board to build an intuitive EMR that will help the client streamline the interactions between medical professionals, billers, pharmacists, and patients in a highly modern way. The web-enabled application was built for clinics and hospitals running in the public and private sector. Front-end The EMR application, which we had built for the client, was to be deployed across different medical establishments. 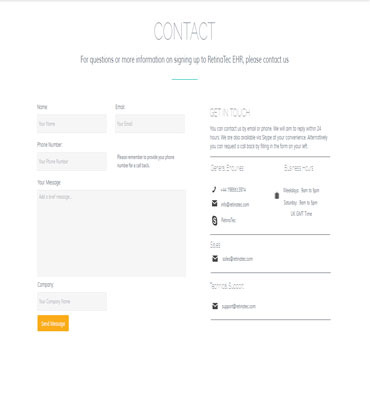 This application was developed to have a user-friendly interface that was as fast and responsive as possible. Backend This EMR application will need a strong backend system that will perform efficiently. The backend system will have to be robust for this EMR web-based ecosystem because the country where this application is deployed has slow internet access. Development Process The development team leveraged revolutionary SaaS-based architecture for creating this web-empowered application. The team at Flexsin not just designed and developed the app but even revamped it to improve healthcare delivery and related operations. 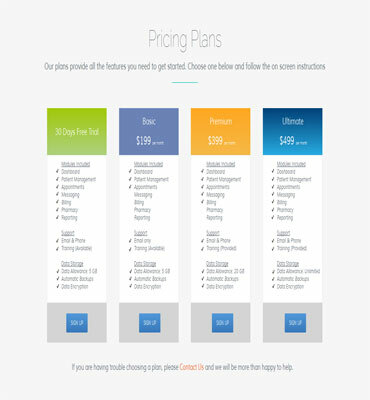 With these steps in place, we came up with the most robust EMR application for healthcare facilities on the web. The team, further, researched the medical sector and pharmaceutical industry for bringing crucial features in the app. Flexsin Technologies has worked with us to create a very complex web based application. They have be.. This EMR application empowered our client to deliver real-world results in real time. This web-based solution has enabled the client to make sure that every key player in the medical ecosystem is connected. 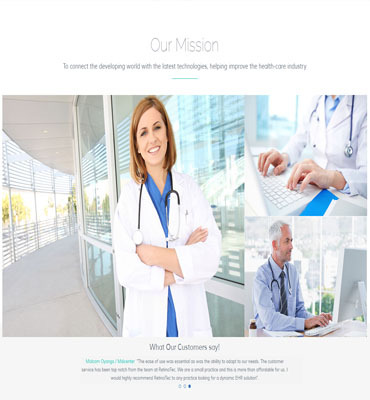 By following a collaborative approach, we ensured that the client has created a powerful connected healthcare delivery system with this EMR system. Below are some of the benefits that our client reaped.